Please don’t be worried about calling us. 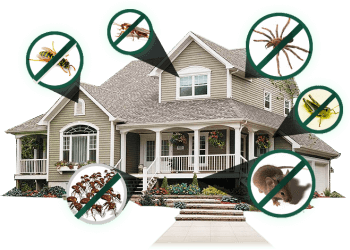 We deal with household pest control problems every day, its better to get the problem controlled as soon as possible. The problem is not just going to “Go Away”We are happy to discuss the type of treatment you require and will normally be able to give you a fixed price on the phone. 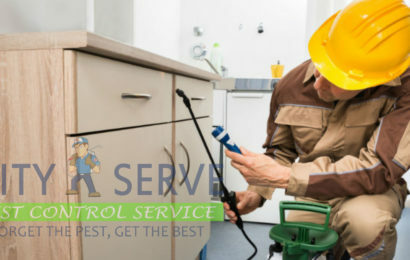 Why City Serve Pest Control? We do Domestic Pest Control.